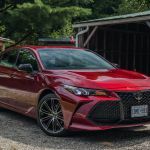 SHERBROOKE, QUÉBEC – The days of the typical family vehicle being full-size sedan with a rear-drive configuration and a big V8 are all but over. 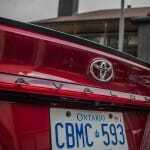 Crossovers are taking over in North America and that’s a reality that many of us are finding it difficult to accept. 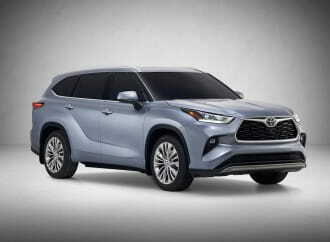 For those that are holding out as long as they possibly can from buying a cookie-cutter two-box silver crossover to park outside Costco, a few select automakers still offer something similar to a near and dear recipe. 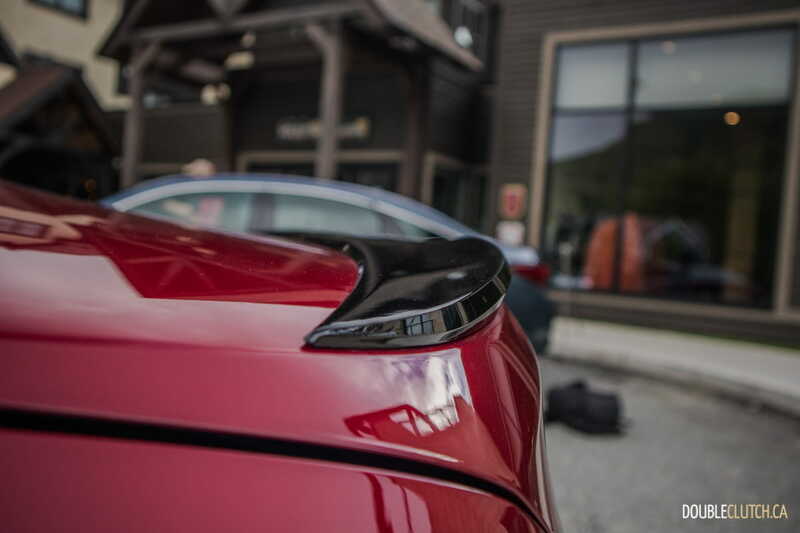 Full-size sedans are still alive and kicking, with offerings such as the Buick LaCrosse, Dodge Charger, and Ford Taurus leading sales. Often forgotten in the shadow of the bestselling Camry and Corolla, the 2019 Toyota Avalon is built alongside the Camry in Georgetown, Kentucky. 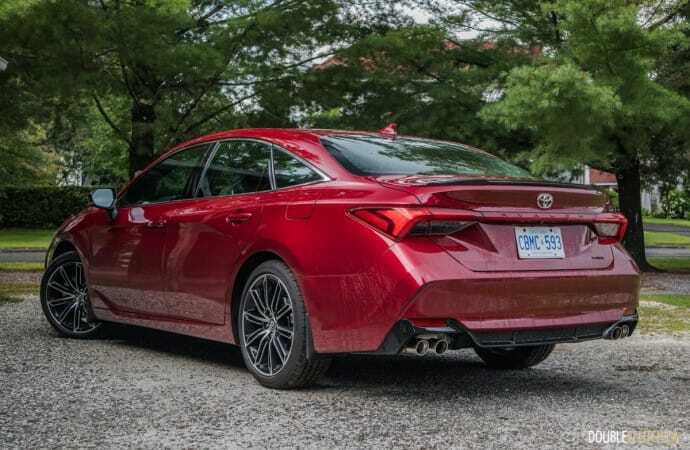 This is a car built on Toyota’s TNGA platform that it also shares with the current Camry (reviewed here), but offers extra length, interior space, and more upscale features that you won’t see on your neighbour’s Camry. Like the LaCrosse, the Avalon is only offered in front-drive guise with a V6. 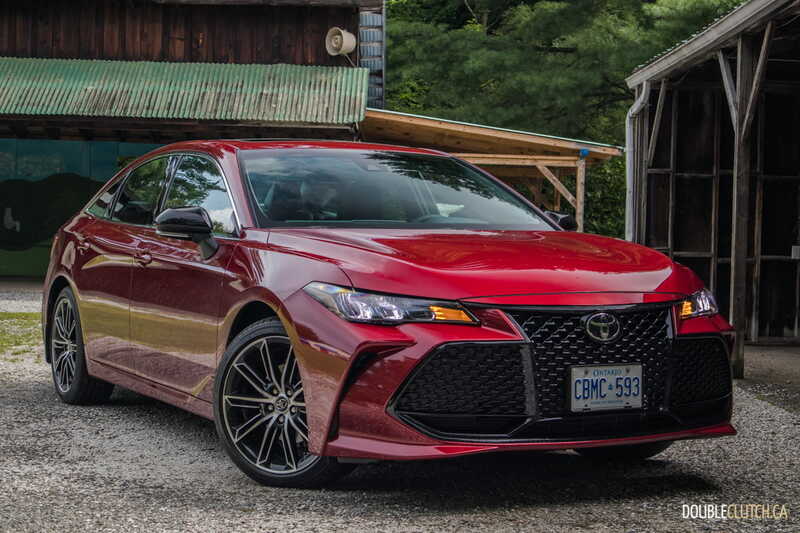 This is the car aimed at the conservative buyer who doesn’t want to set foot in a Lexus dealer, instead poking at upscale brands as pretentious. It’s a near-luxury sedan with materials that aren’t a notable downgrade from the current (outgoing) ES 350. 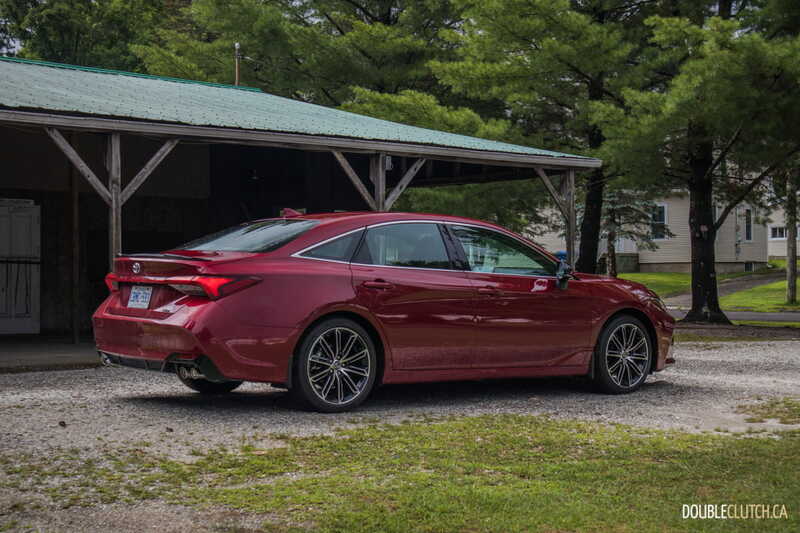 The new Avalon sits lower than the model it replaces, and has a wheelbase that is two inches longer. 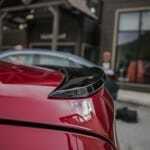 It’s a far better looking car, and for the first time in five generations can’t be chalked off as “too boring”. Design-wise, it’s actually quite a handsome car. 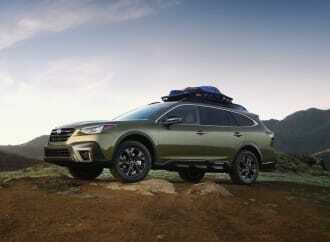 All models get LED lights front and rear, and a new sport-oriented XSE trim level sharpens things up visually, including a gaping grille and more attractive wheel designs. 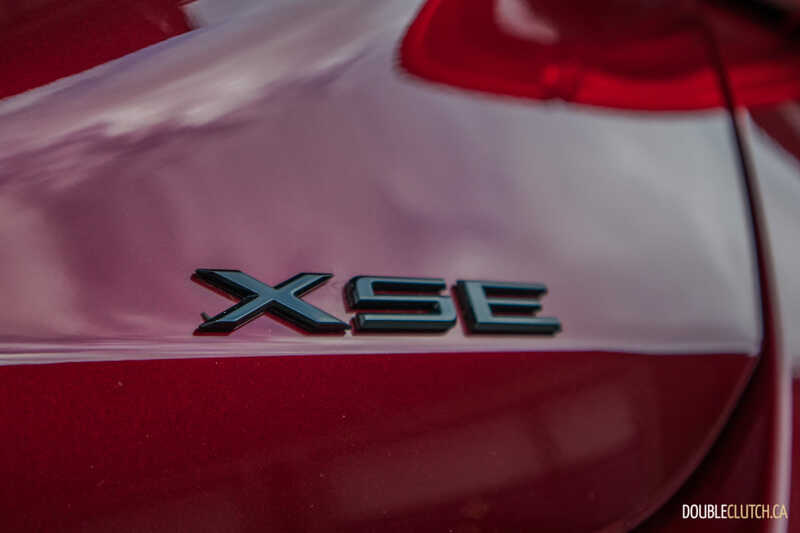 The Limited is the one to have if you want a luxury-oriented version, but those who want to liven up their car will want the sporty XSE. 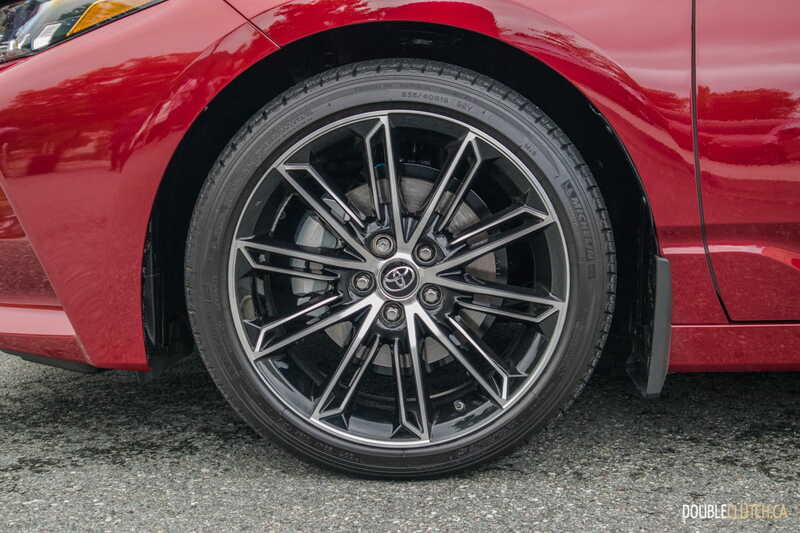 Power for the Avalon comes from Toyota’s 3.5L 2GR-FKS 3.5L V6. 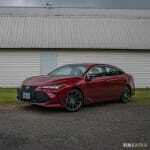 It’s naturally aspirated and now gets Toyota’s D4-S combination direct and port injection system. 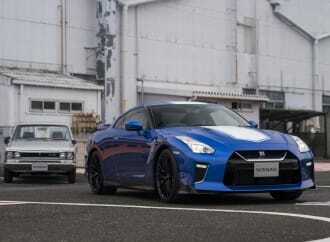 It has a 11.8:1 compression ratio and at 301 horsepower, it’s up 33 over last year’s model. 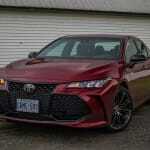 The only available transmission is an eight-speed automatic, perfect for this segment, and we’re happy to see that application here. 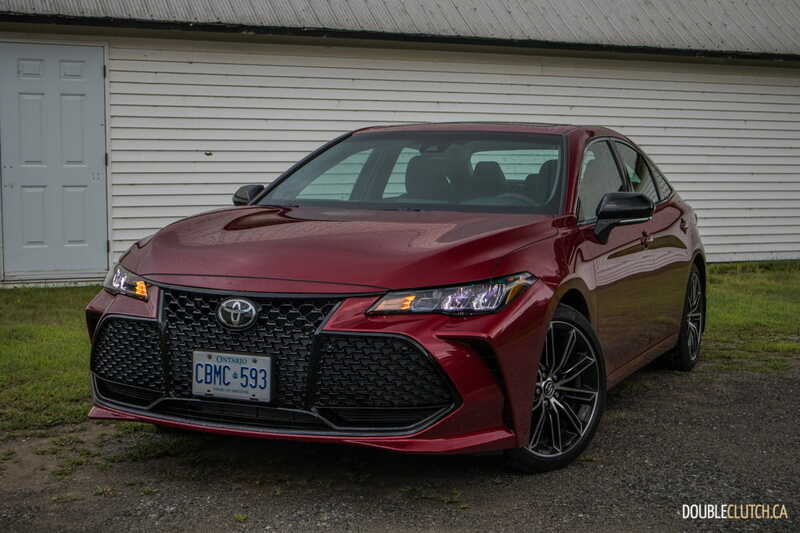 This is a very quick car when pushed, but the more impressive trait is one familiar to the Avalon. It’s just so smooth. 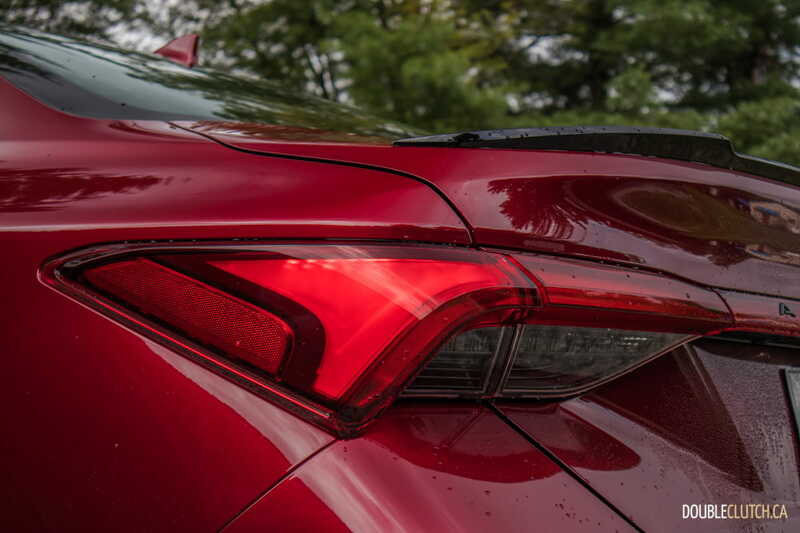 A 195.9” sedan coming in around 3,700 pounds is the traditional formula for long-distance comfort. 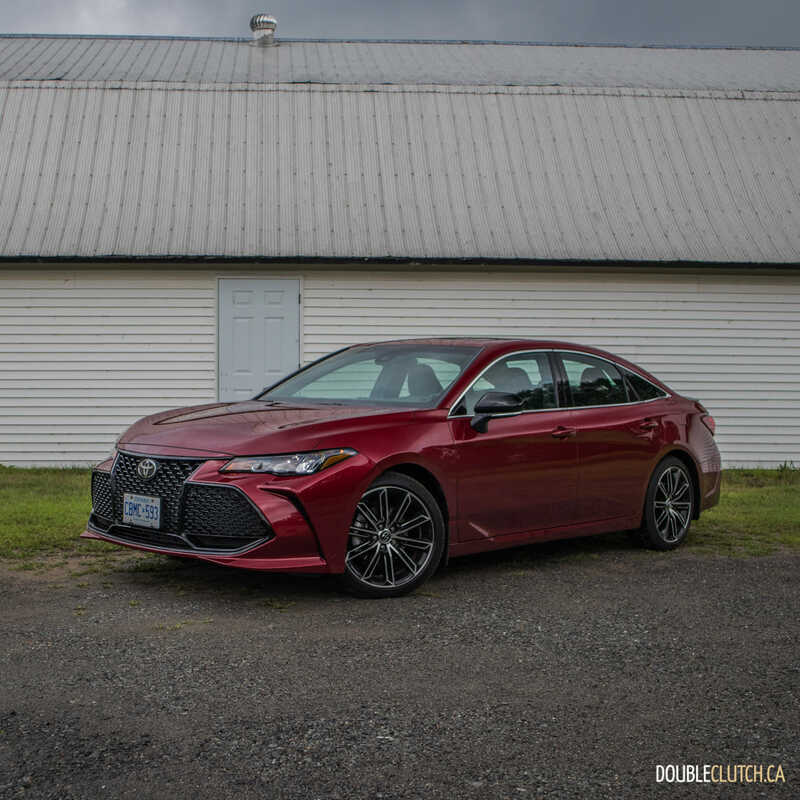 I own a Lexus LS 400 that’s rapidly approaching an age where it can be called a classic, but traits from Toyota’s ultimate flagship sedan do trickle down, and they are present in this Avalon. 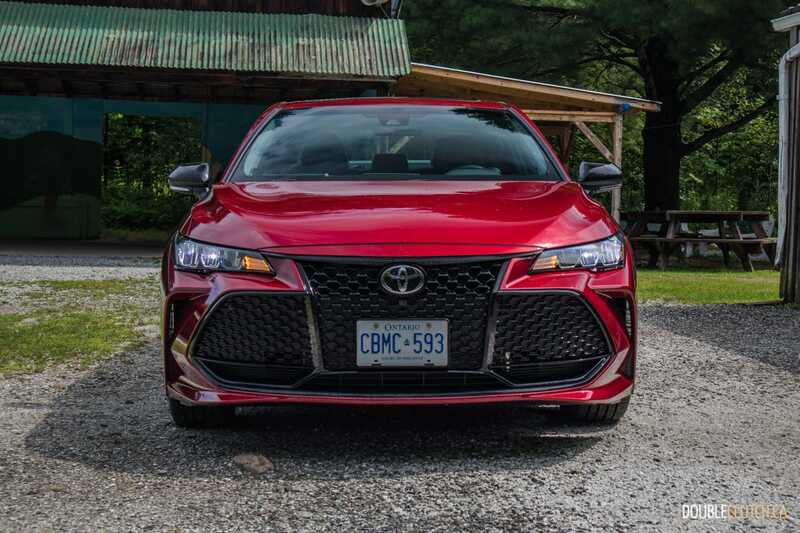 It’s all very familiar to those who have driven Toyotas for years, and the quietness at both city and highway speeds as well as a suspension that isolates the driver’s seat from any road imperfections is absolutely impressive. Handling is adequate at best, but the new suspension calibration does help when it comes to sharpening the dynamics on demand as well as overall ride quality. 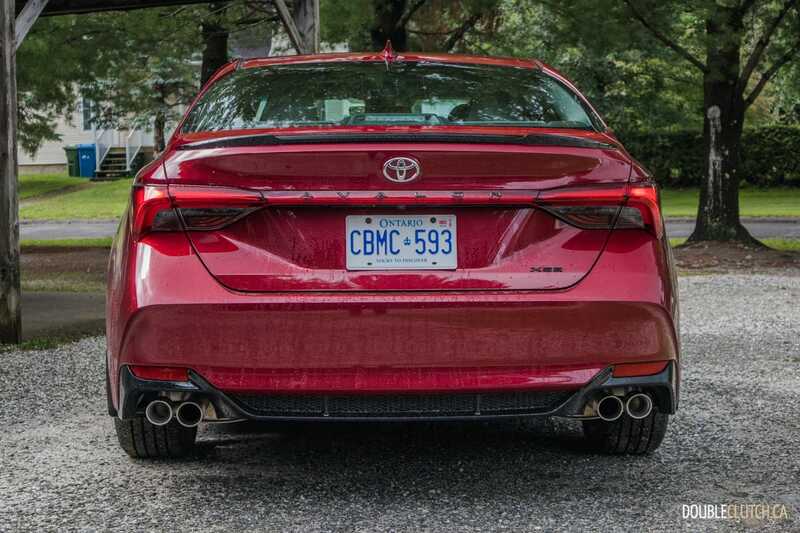 It’s worth mentioning that our neighbours down south in the U.S. get an adaptive damper system on the Avalon that isn’t available in Canada. 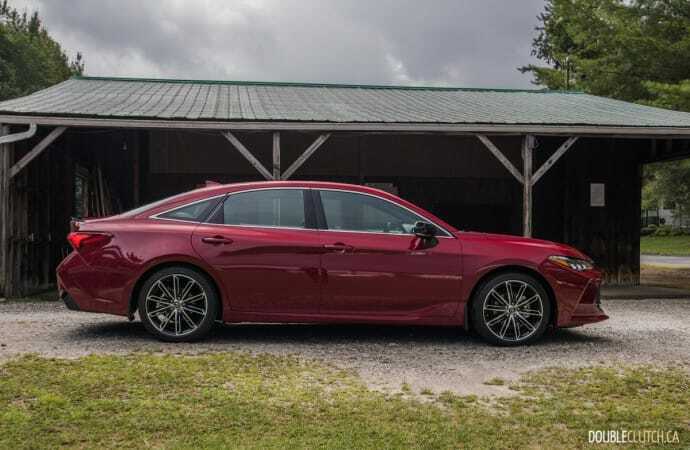 The biggest improvement to the fifth-generation Avalon is the passenger cabin. 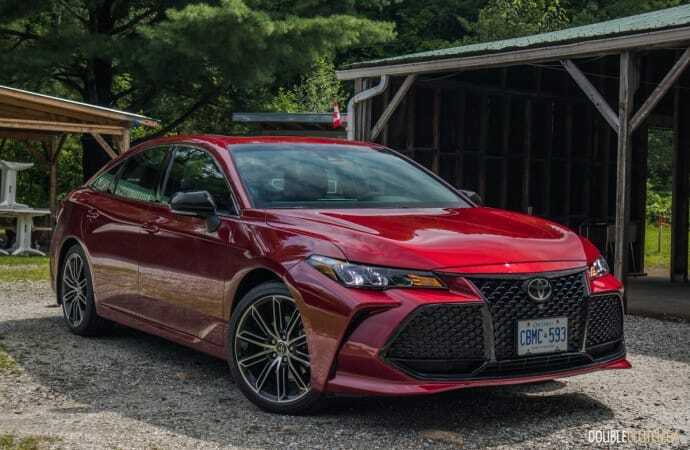 Despite a wheelbase that’s just 1.8” longer than the Camry, the Avalon’s rear seat accommodations are noticeably more spacious. 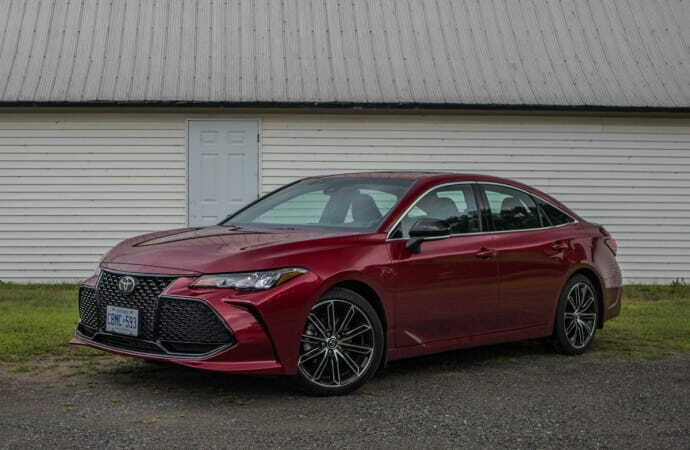 Those regularly transporting adults will find the Avalon a noteworthy upgrade from the Camry or Accord (reviewed here). Additionally, materials are vastly improved and the seats are extremely supportive with plenty of adjustability. 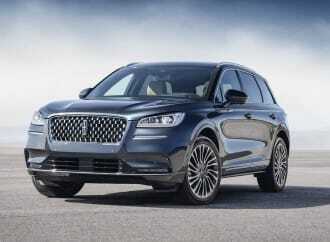 The front seats can be ventilated as well, on the Limited trim level. 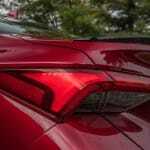 Along with the exterior, the interior is completely revamped with a new dashboard layout that is more youthful and aggressive than the last car. A nine-inch touchscreen is powered by Toyota’s proprietary : infotainment system and finally supports Apple CarPlay as well. As with the Corolla Hatchback, Android Auto is still not supported. The dashboard is more stylish without compromising on necessary features – materials are top-notch with beautiful stitching throughout. 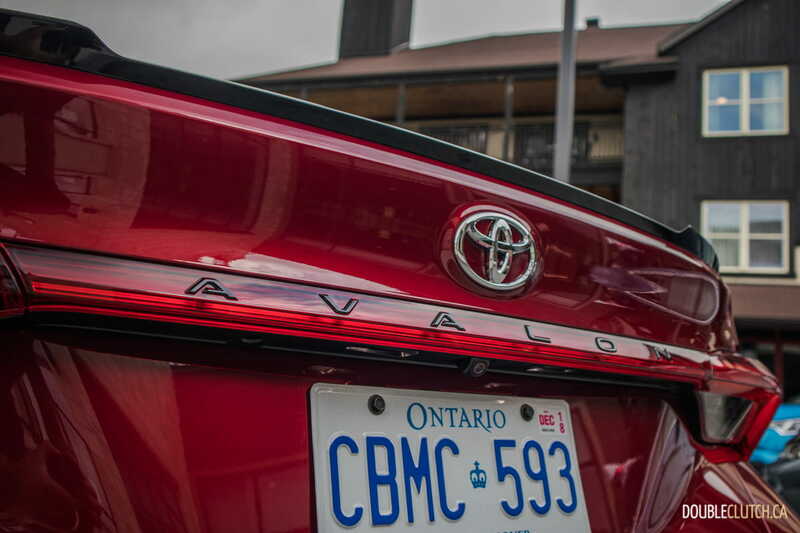 The Avalon is available in two models, the sporty XSE at $42,790 and the luxurious Limited at $47,790. Standard features on both trims include Bluetooth, Smart Key, Qi wireless charging, 14-speaker JBL stereo, Apple CarPlay, dual-zone automatic climate control and more. 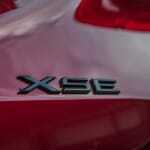 The XSE gets the more aggressive fascia and exterior bits, 19” wheels, quad-tipped exhaust, and paddle shifters. 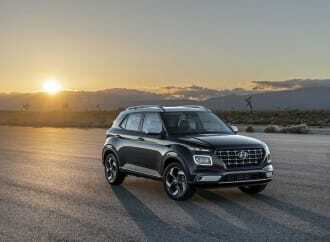 Unique to the Limited are features including ventilated seats, 10” heads-up display, navigation, and rear cross-traffic emergency braking. 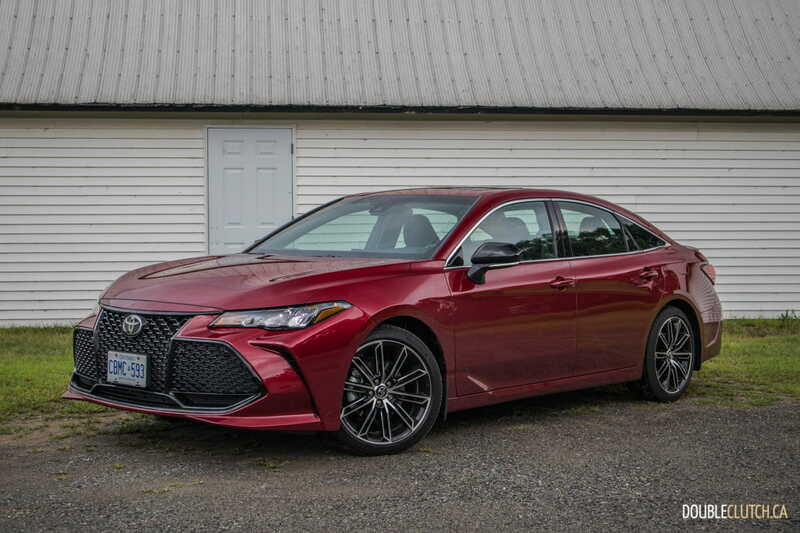 When it comes down to it, the 2019 Toyota Avalon is a car that’s targeted squarely at the 50+ crowd, but the XSE trim aims to bring that average age down. This is an unquestionably good move, because this age group has very specific needs to be catered to, and also the spending power to purchase anything they want. The Avalon delivers a far more reliable and comfortable driving experience than the Kia Cadenza, and is backed by the bulletproof reputation of the Toyota brand. This really is the one to have if you’re looking for a good full-size sedan with no compromises.